LOOK: Did Pia Wurtzbach Lie About Her MMK Life Story? 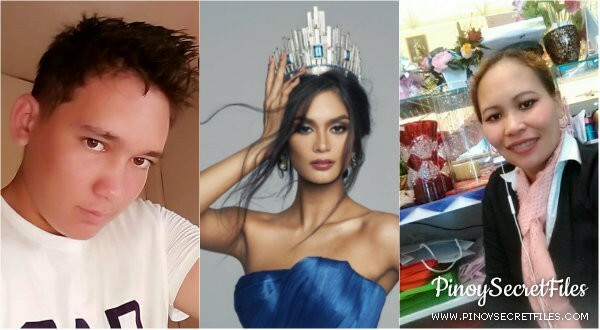 After Kapamilya aired Miss Universe 2016 Pia Wurtzbach's life story, her half-brother and Father's second wife violently reacted. What's the real story behind all of it? Miss Netherlands dancing to the tune of Beyonce's Single Ladies during Miss Universe Rehearsal is now viral on social media. Miss Bulgaria beig so generous. 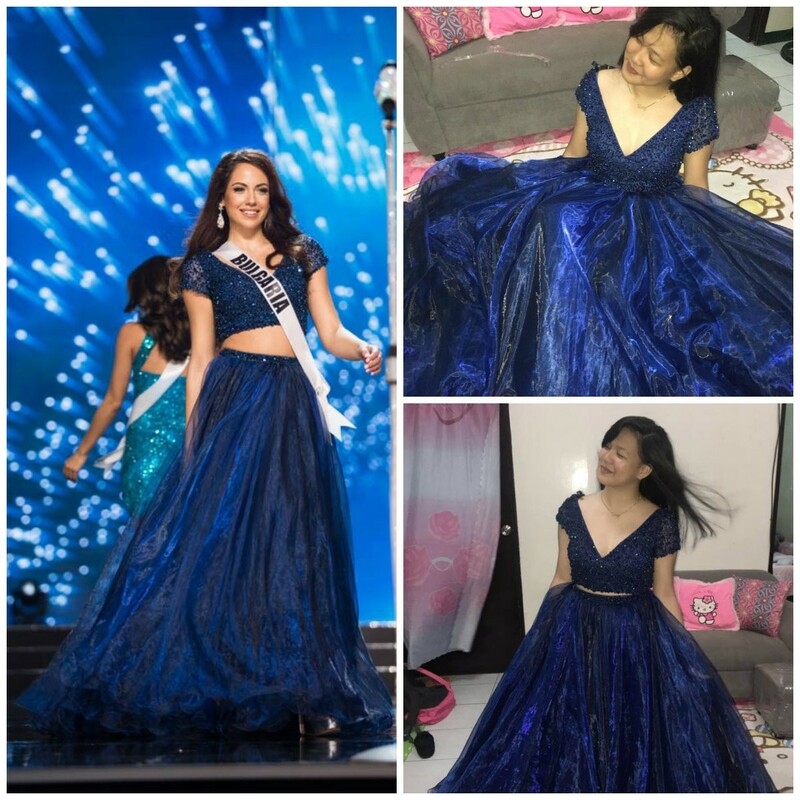 Will you be the lucky Filipina who will take home Violina's pageant gown?